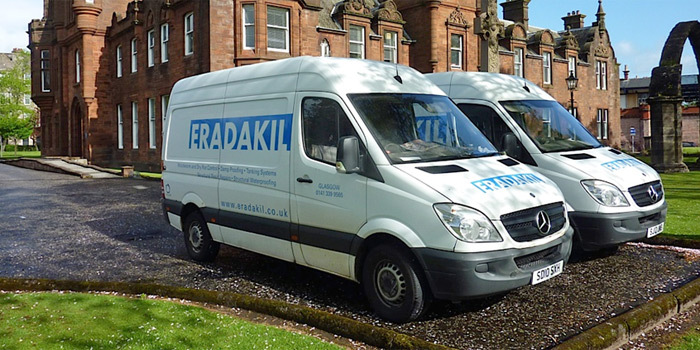 Eradakil is an independent and privately owned Building Preservation and Structural Waterproofing Company. We started trading in 1979 as a Partnership, and were incorporated as a Limited Company in 2005. 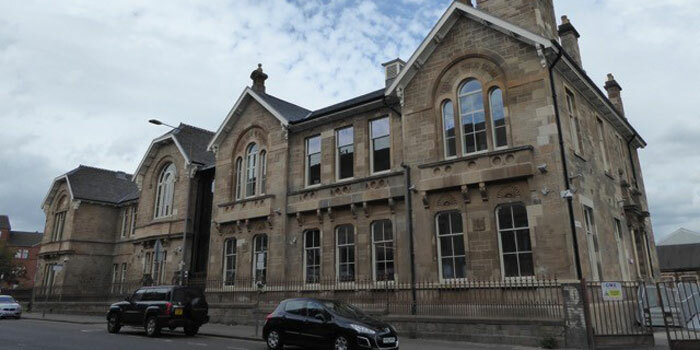 We are specialist Sub-contractors to the Construction Industry for Structural Waterproofing and Rot Eradication works, and are listed as Approved Contractors for several Local Authorities including South Lanarkshire, West Dunbartonshire, and Argyll and Bute Councils. 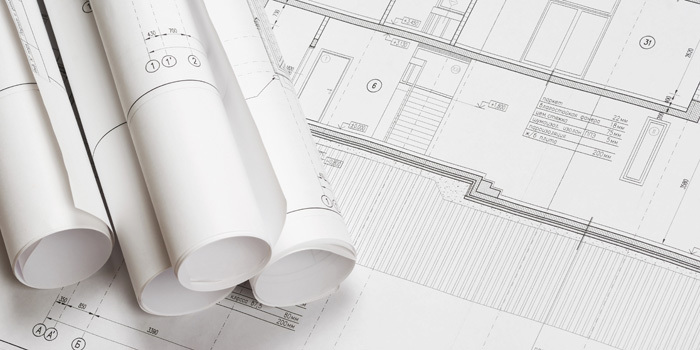 We are members of ConstructionLine and BSWA and have also attained Approved Contractor status with several manufacturing companies such as R.I.W. and the Wykamol Group. Eradakil works regularly with Conservation Architects, Engineers, and Design Teams, delivering packages on Listed Buildings and important historic buildings; also providing Consultancy input such as Timber Condition or Damp and Rot Surveys for budgeting purposes, and innovative options for conserving valuable historic building fabric. A large part of our Building Preservation work is contracted directly with homeowners and businesses in the Private Sector. 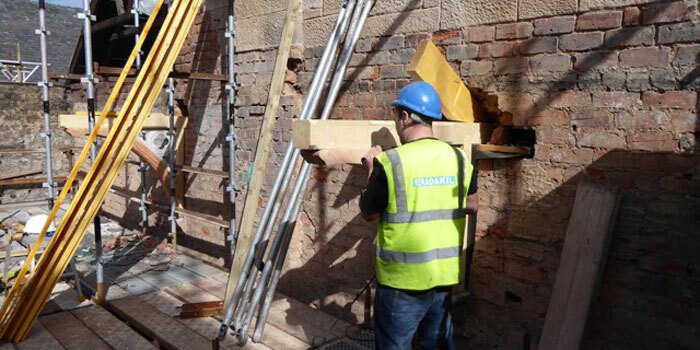 We have a long and successful record working in occupied buildings, and adhering to particular contract requirements in order to minimise disruption, and to protect interiors from the arisings of structural repair works. We consider our workforce to be our most valuable asset. At Eradakil we foster a culture of respect: for each other, for our customers, and employers alike. All of our operatives are fully trained and competent to undertake the tasks that they are employed to carry out. We can provide you with an up-to-date list of private and professional references on request. Eradakil works regularly with Conservation Architects, Engineers, and Design Teams, delivering packages on Listed Buildings and important historic buildings; also providing Consultancy input such as Timber Condition/ Damp and Rot Surveys for budgeting purposes, and innovative options for conserving valuable historic building fabric. A large part of our Building Preservation work is contracted directly with homeowners and businesses in the Private Sector. We have a long and successful record working in occupied buildings, and adhering to particular contract requirements in order to minimise disruption, and to protect interiors from the arising of structural repair works.